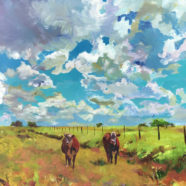 Deborah Males received a Bachelor of Arts in Environmental Design from Texas A&M and Masters of Arts from A&M Corpus Christi. 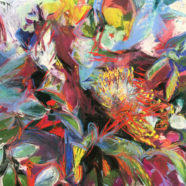 She further studied at the University of Vera Cruz and with expressionist painter, Alan Stacell. 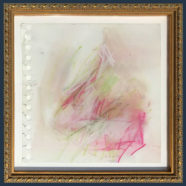 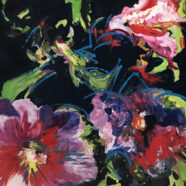 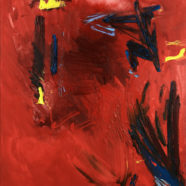 The tempo of a Deborah Males painting is uniquely intuitive and spontaneous, allowing both texture and color to provide unity and strength. 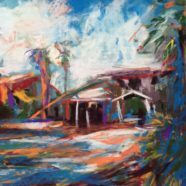 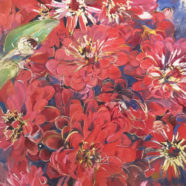 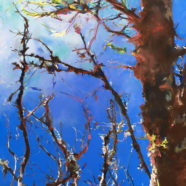 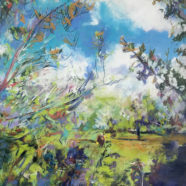 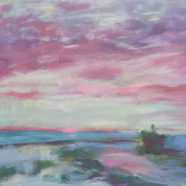 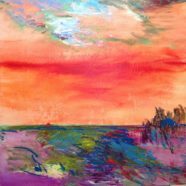 Her paintings are mostly about color, some are nature fantasies, others plein air pieces. 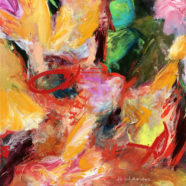 Deb works from her beautiful garden studio in Corpus Christi, Texas.